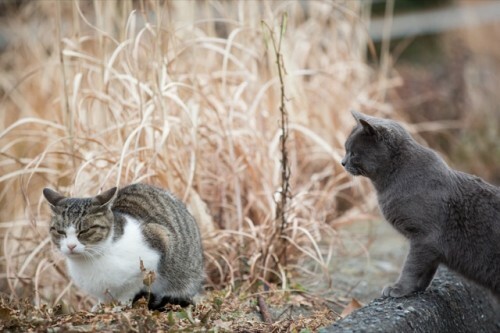 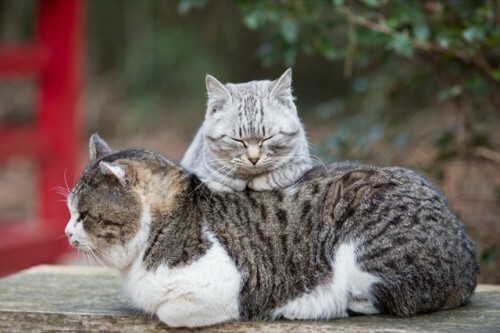 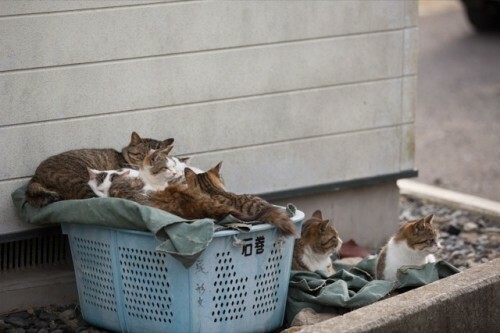 In Japan, there isn’t just one cat island, but at least two islands with that nickname. 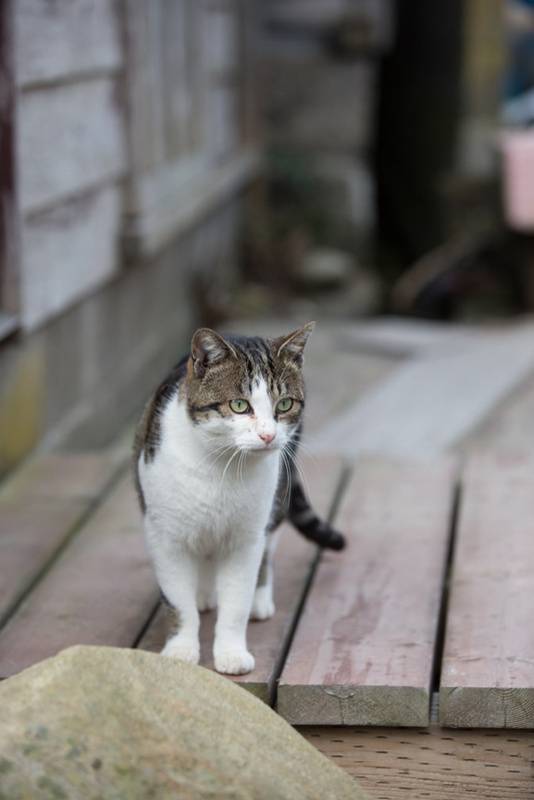 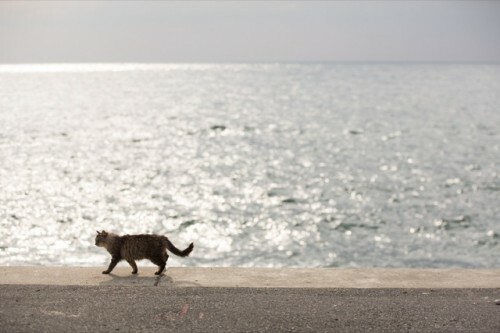 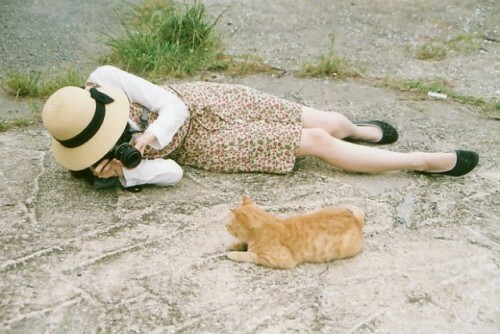 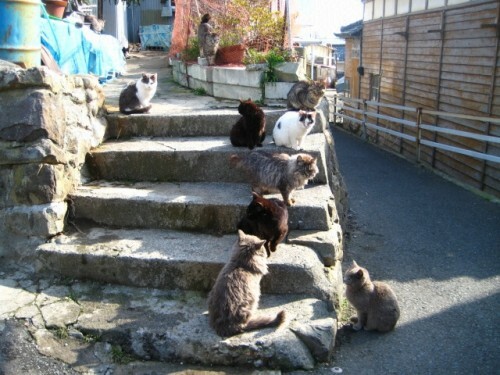 The most well-known “neko shima” (猫島) or “cat island” is Tashirojima. 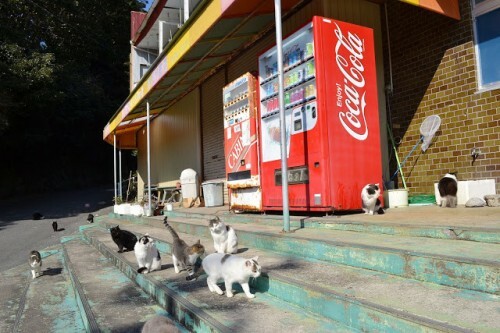 Located in Miyagi Prefecture, over a thousand people lived there in the 1950s, but now there are around a hundred, with the majority being in their 70s. 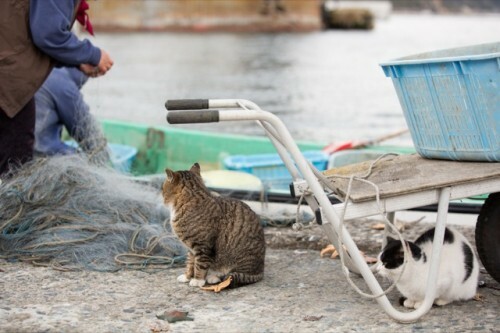 The cats were originally kept by the fishermen to eat mice. 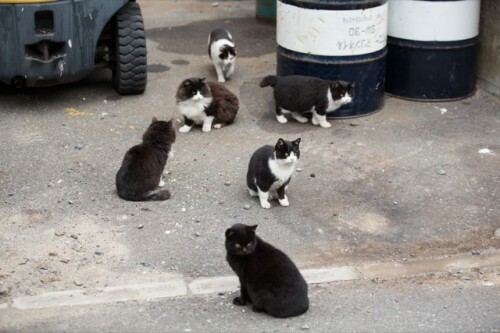 Today cats thrive on the island and outnumber the people. 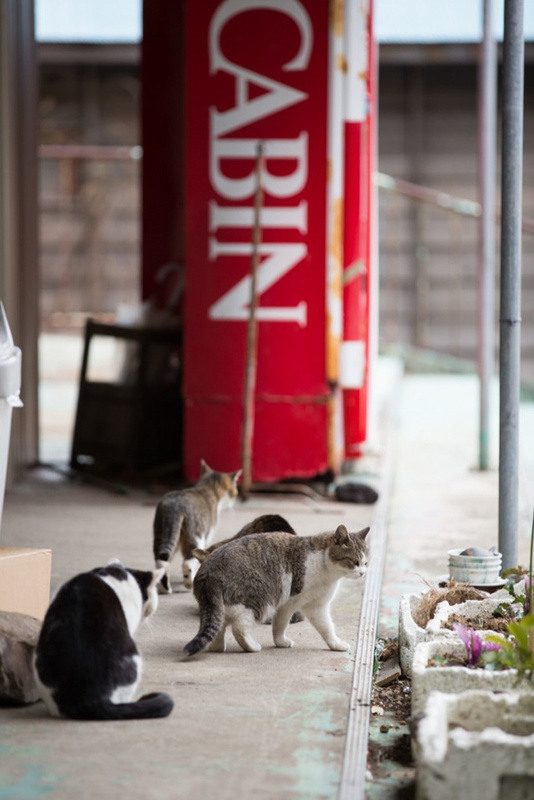 Dogs are prohibited on Tashirojima, and the locals feed the felines, believing they bring good luck. 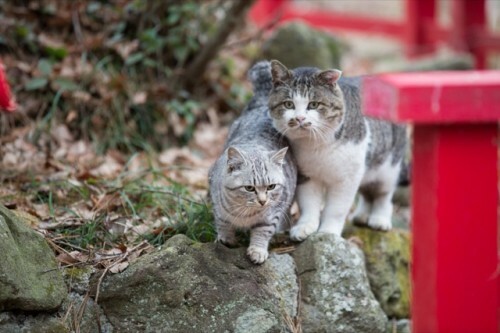 The island also houses a Shinto cat shrine. 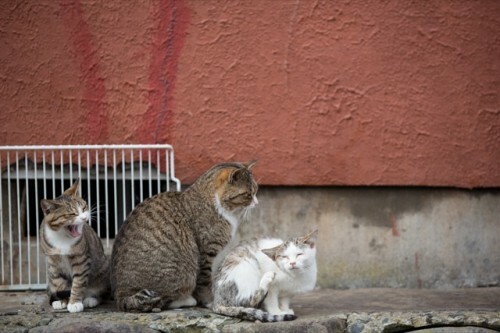 Vets check up on the cats, making sure they are healthy. 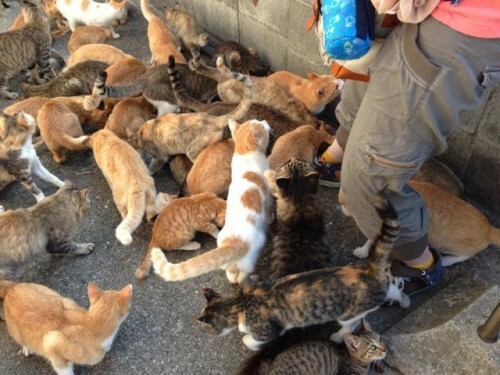 And tourists visit the island just to see the cats. 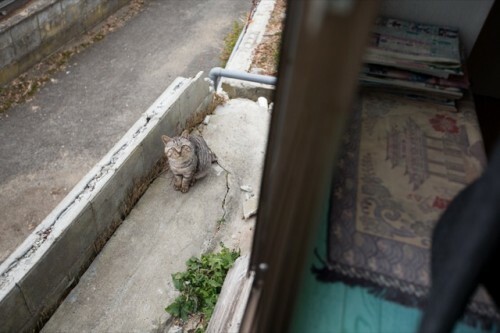 The photos below have appeared on 2ch, Japan’s largest bulletin board, and on Kotaku here and here. 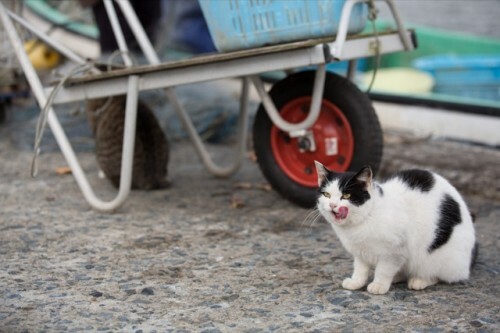 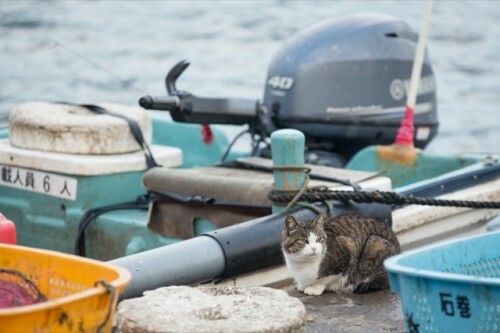 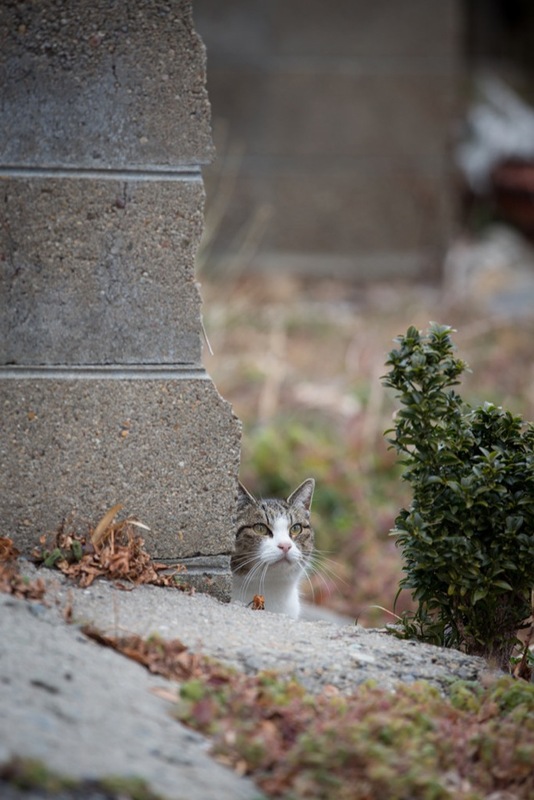 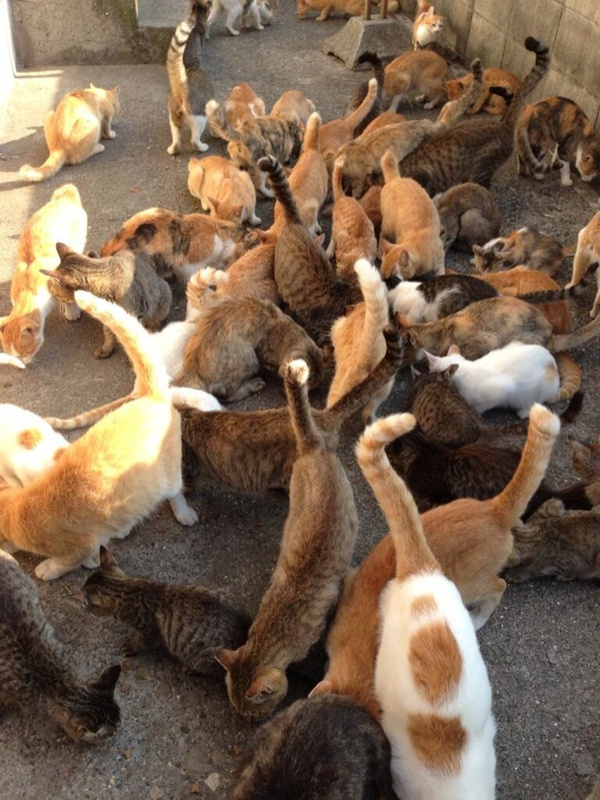 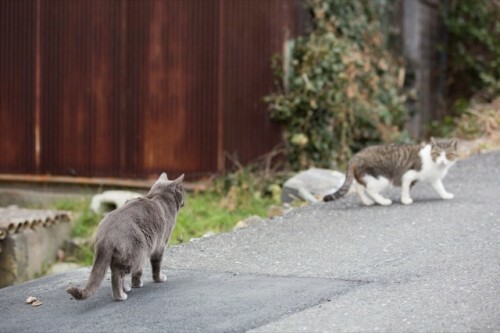 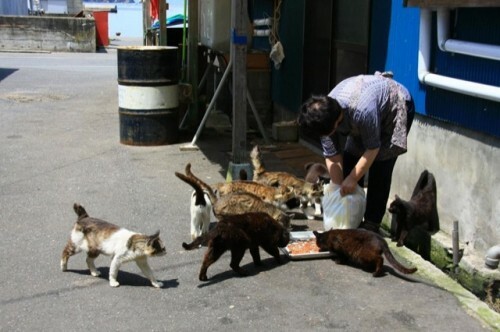 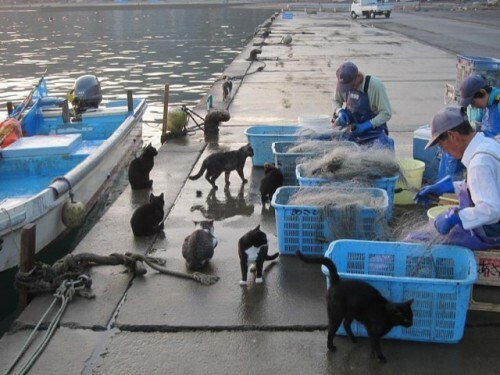 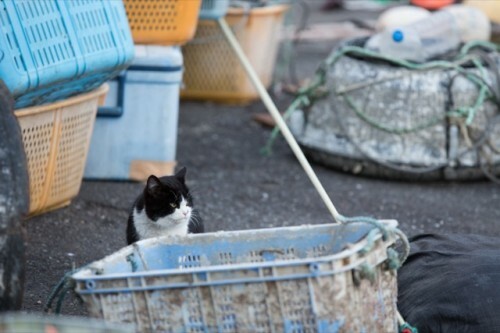 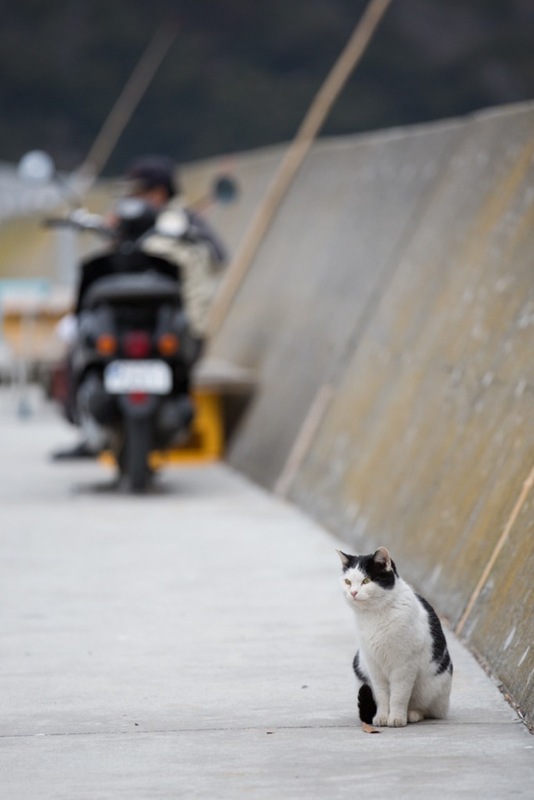 Similar to Tashirojima, another “cat island” is Aoshima in Ehime Prefecture. 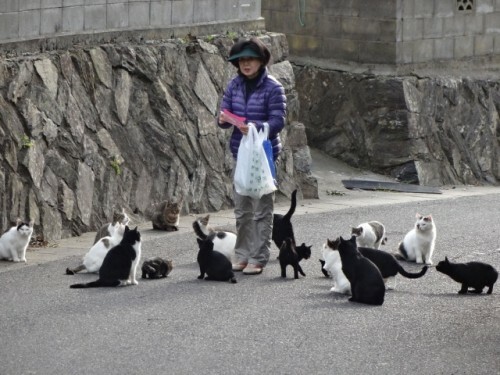 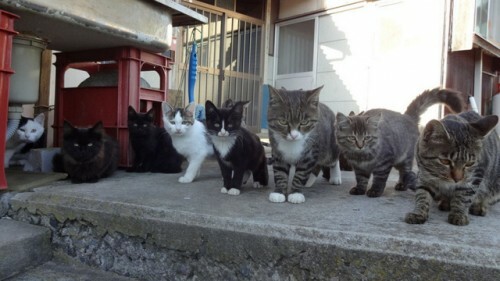 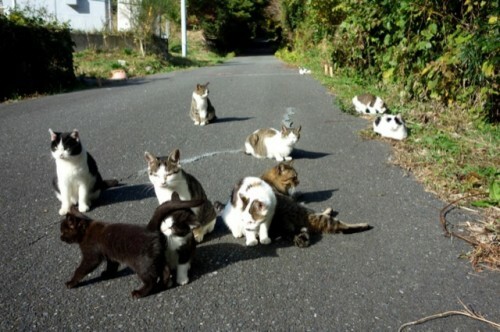 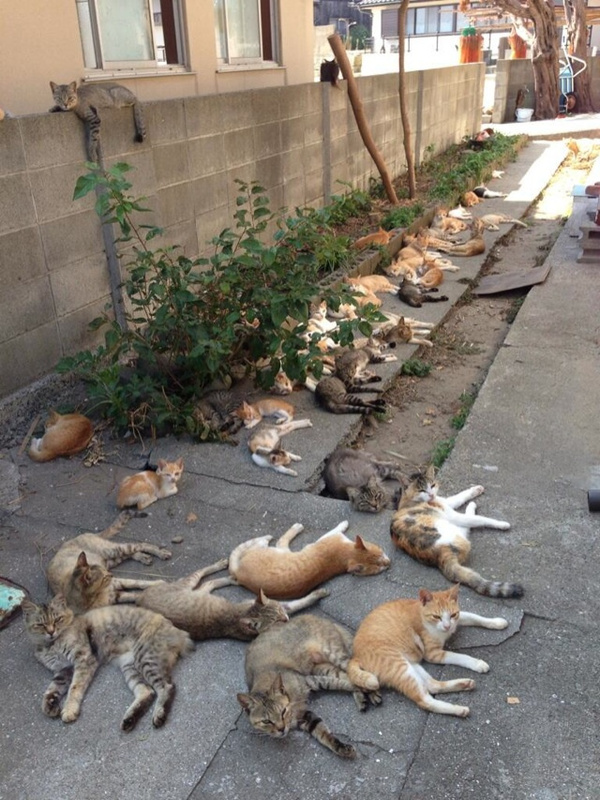 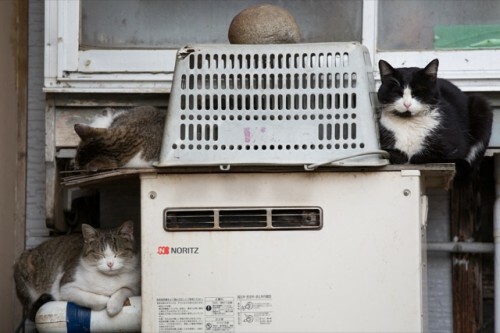 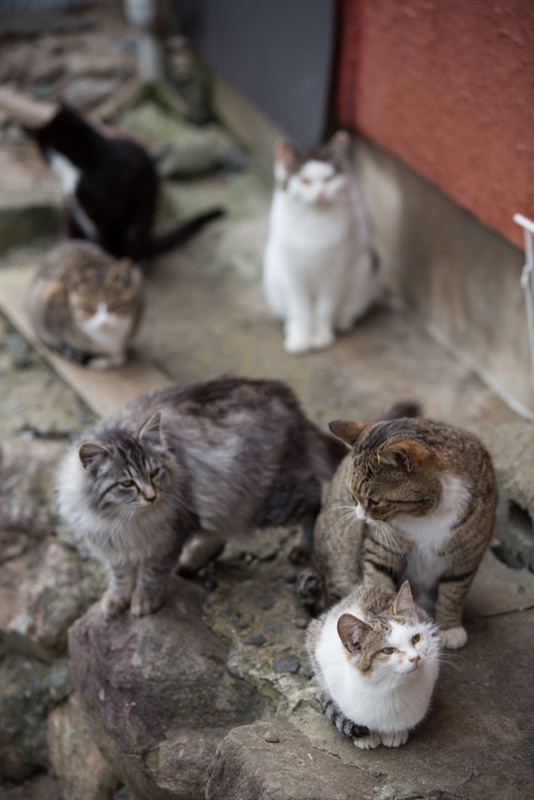 Only sixteen people live on Aoshima, so like on Tashirojima, the cats outnumber the humans by a large margin. 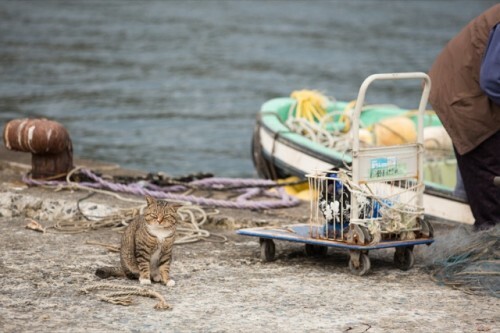 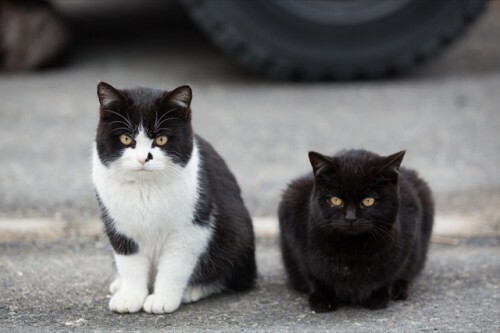 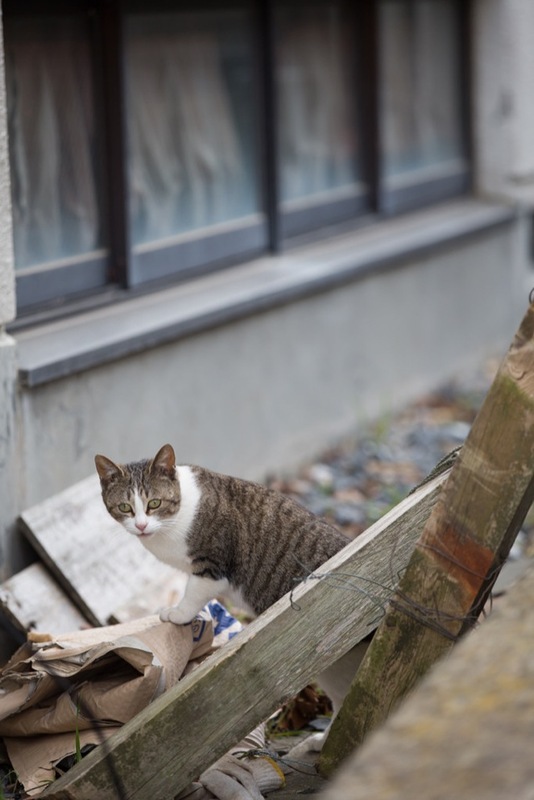 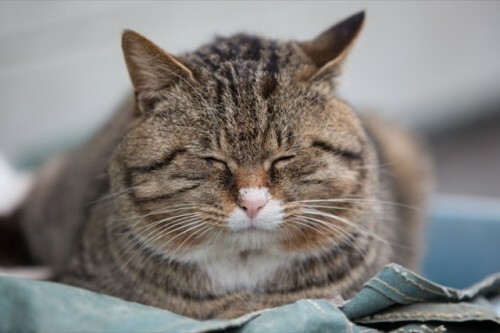 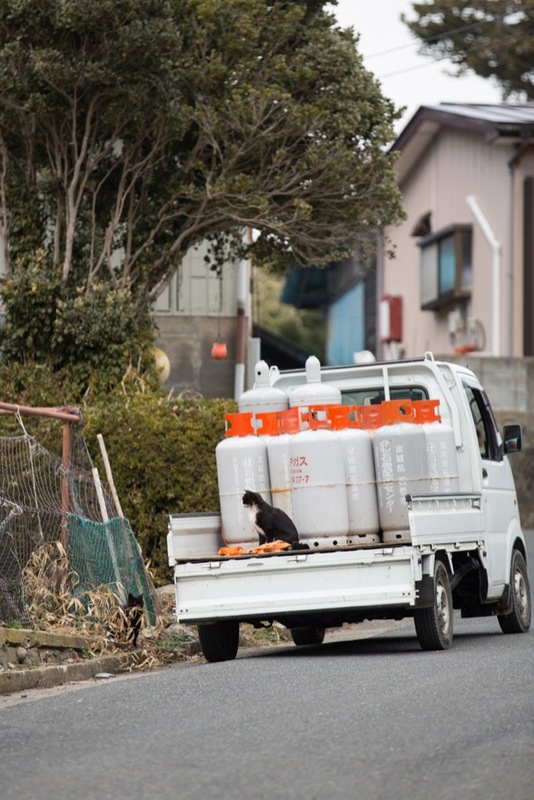 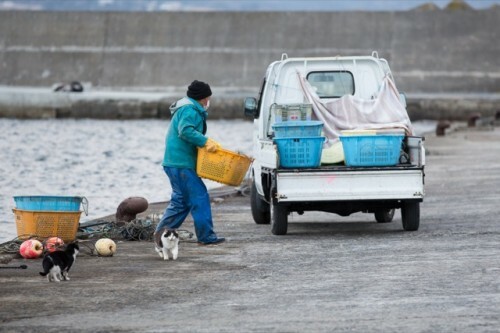 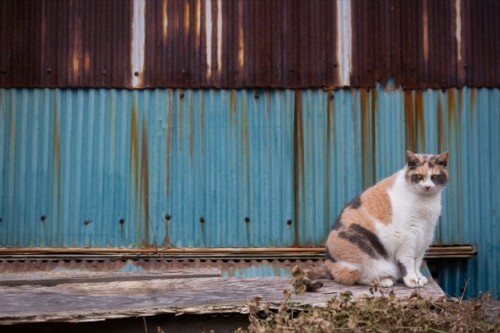 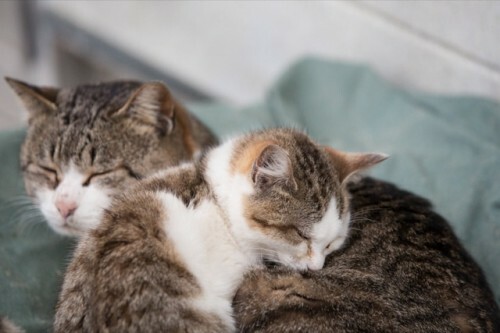 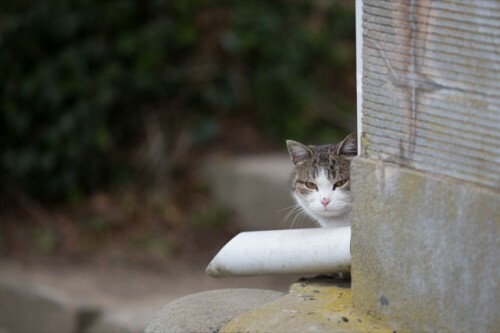 Aoshima has become popular recently after Twitter user Kolmetoista uploaded the following photos of cats that live on the island. 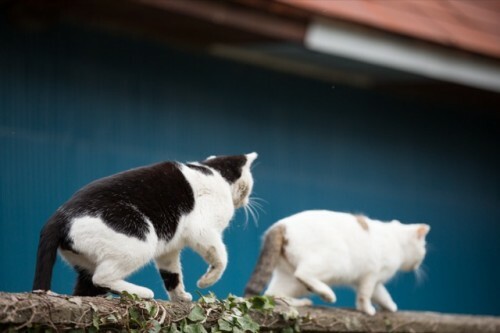 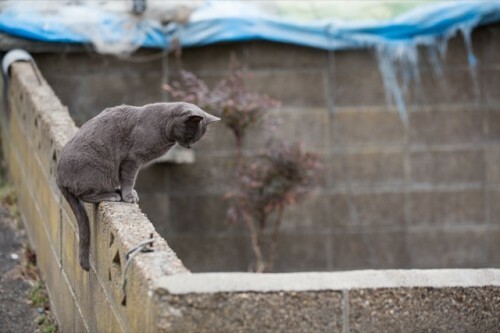 This entry was posted in Animal Pix and tagged Cats by animalpages.Bookmark the permalink.